Land Rover winter wheels are designed and rigorously tested by our specialist engineers to complement your vehicle’s legendary 4×4 capability. We also work with some of the world’s most respected premium tire manufacturers to offer one of the finest ranges of Genuine Winter Wheels and Approved Tires available. Our collection of winter wheels and tires are the perfect match for Land Rover’s pioneering technology. Built for durability, they provide optimum grip and traction, giving you the confidence to safely navigate icy roads and difficult terrain. Travel safely and confidently, whatever winter brings your way, with Land Rover winter tires. 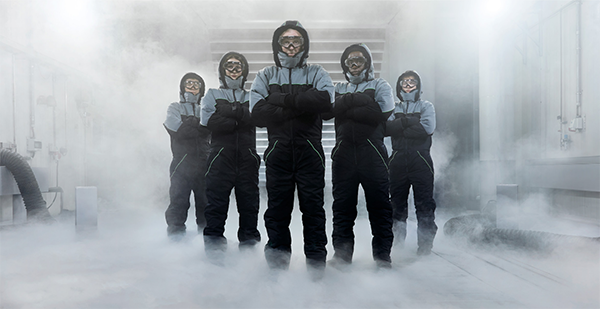 Designed to work in perfect unison with your Land Rover vehicle’s wheels, they’ve been tested down to -30°C and driven on frozen surfaces to match extreme conditions. High-speed wet track testing ensures Land Rover winter tires maintain the strongest possible grip, even in slush and heavy rain. This is followed by stability testing to establish superior handling during dynamic manoeuvres. 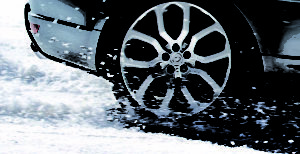 Land Rover wheels undergo a wide variety of rigorous tests to prepare them for extreme winter surfaces and conditions. – Temperature Testing: Wheels are tested to endure temperatures ranging from -40°C to 80°C and in conditions of 100% relative humidity. The ability to stop quickly and in control is even more important during unpredictable weather. In winter conditions, our Approved Tires have a significantly shorter stopping distance than our all-season tires—reducing braking distance by up to 13% when a vehicle is traveling at a speed of 100 km/h on an icy road*. So, whatever adventure lies ahead, your Land Rover vehicle will always feel composed and its capability will never be compromised. Accessories are designed and engineered to withstand extreme conditions. They are extensively tested to ensure quality, compatibility and strong performance. 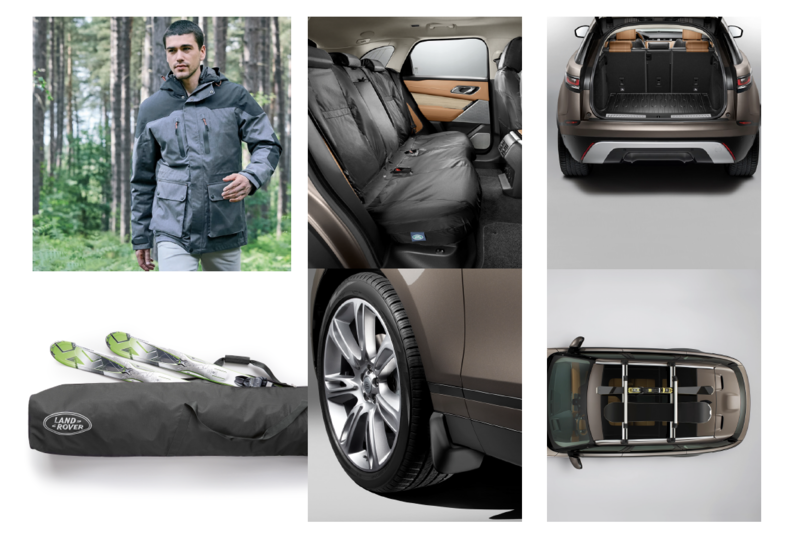 Explore the full range of winter vehicle accessories at gear.landrover.com, and the Land Rover Collection at www.landrover.ca/collection, or contact your local Land Rover Authorized Retailer. Get ahead of winter with Land Rover winter wheel packages starting from $3,100. Installation for set of 4 $139.95 +tax.